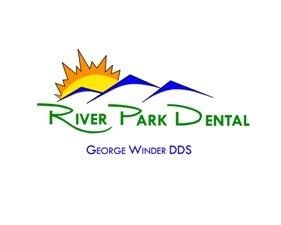 George Winder, DDS and the rest of the River Park Dental team in Murray specializes in providing comfortable, efficient dental care. We offer a wide range of dental services including teeth whitening, dental implants, smile restoration and more. You can be confident that you'll receive the best care possible for your teeth and gums. Dr. Winder has been a trusted dentist in the Salt Lake City area for over 30 years. He takes pride in making sure that you are satisfied with your smile in a warm, caring, and professional manner. Dr. Winder's experience combined with state-of-the-art dental techniques ensure that your visit to our office will be comfortable and pleasant.The products we recommend and use are the highest quality and incredibly durable. You can trust your smile with us.